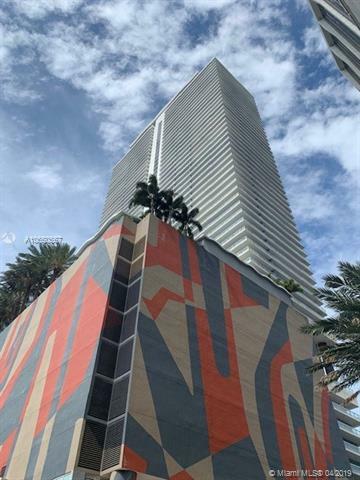 Downtown living in a contemporary condo with full-service amenities, concierge service, rooftop pool, lap pool, full gym, sauna, jacuzzi, and club room. Great room for parties, meetings & conference. Metro mover is easily accessible from the ground floor. Walking distance to Bayside, Miami Dade College, Courthouse, and Gov. office. Oversized, impact sliding door & windows. Washer and dryer inside from 2016. New 2018 Fridge. The building has a doggy area.